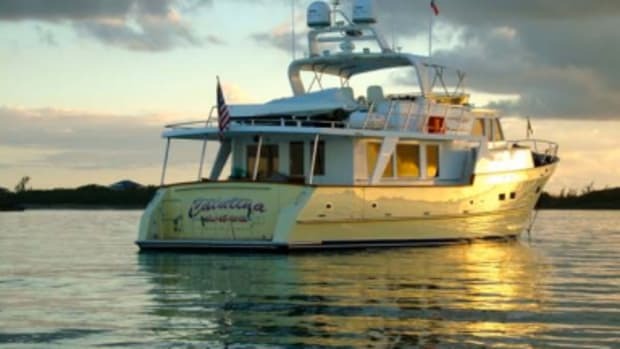 Catalina Sunshine makes her way from St. Kitts to Nevis's beautiful Four Seasons resort to enjoy all that Pinney beach has to offer. Next it's off into wet. The latest from cruising-couple Greg and Beth has Catalina Sunshine exploring the famed Sopher's hole with a car ride to Tortola thrown in. 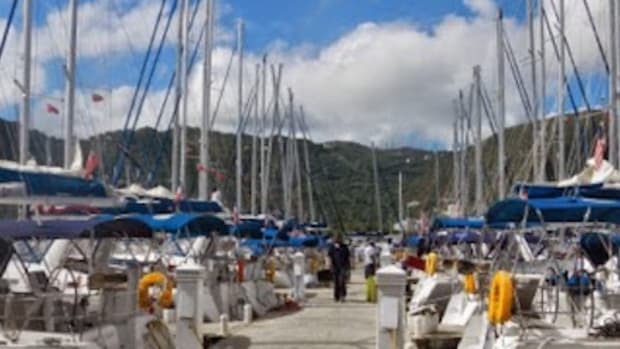 The Parkers have a run-in with an over-sized Ocean Alexander and miss stopping in Great Harbour only to discover a utopia of Bikinis and pirates aboard the Willie T at their final destination. The Parkers check in from White Bay near Guana Island and take an extended dinghy ride to resupply and discover a 400-year-old rum distillery while sneaking a walk for their dog, Jackie. Greg and Beth hoist anchor and head for Chub Cay from Nassau. 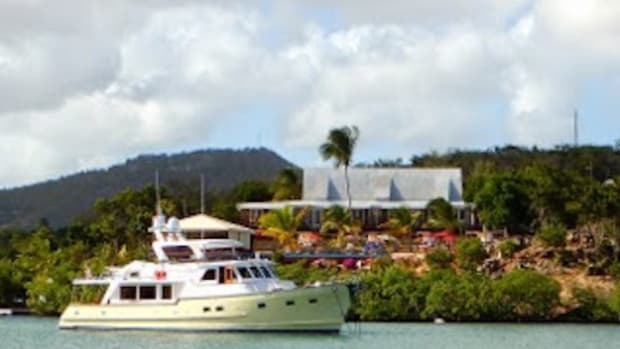 Chub Cay is an excellent stop for Bahamas-cruisers. The area offers good fishing, scenery and can be had for almost free. 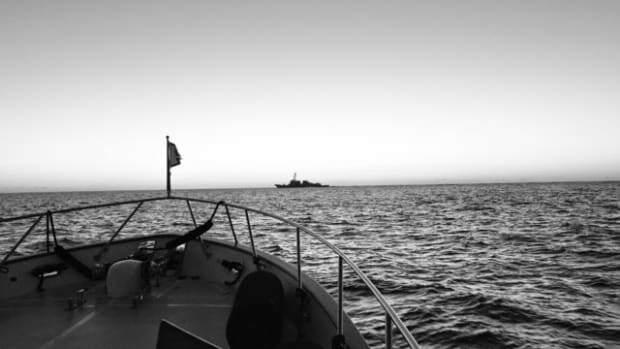 Join our newest cruiser-blog addition, Beth and Greg Parker en route to Nassau and beyond as they cruise aboard Catalina Sunshine.